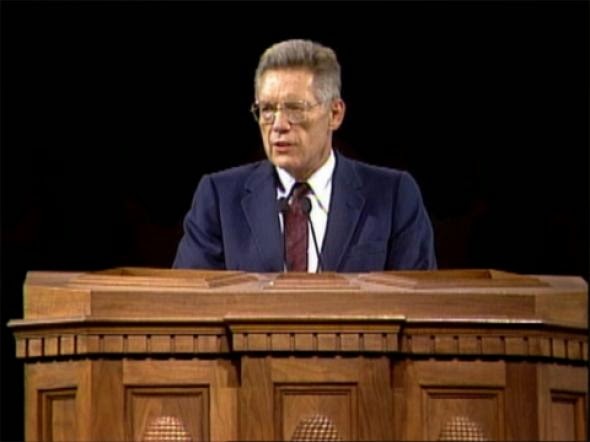 This is a transcript of a news conference held January 27, 2015 that included three members of the governing Twelve Apostles and one woman leader of the Church. Leaders called for a “fairness for all” approach that balances religious freedom protections with reasonable safeguards for LGBT people — specifically in areas of housing, employment and public transportation, which are not available in many parts of the country. Good morning and thank you for coming. 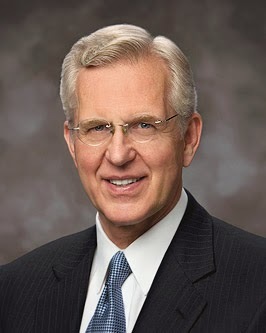 I am Elder D. Todd Christofferson, and I’m here to introduce this news conference in my capacity as one of the Twelve Apostles of The Church of Jesus Christ of Latter-day Saints. 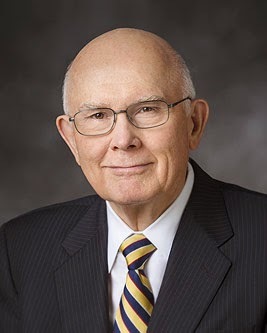 Sister Neill Marriott, a member of the Young Women general presidency, and Elder Dallin H. Oaks and Elder Jeffrey R. Holland, of the Twelve Apostles, will each take a few minutes to share their remarks. Although the Church has many daily interactions with news media, we don’t hold news conferences very often – perhaps every year or two when we have a major announcement to make or something significant to say. And today, we do have something to say. 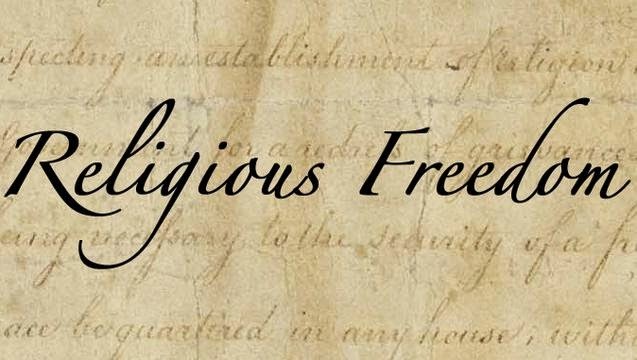 We want to share with you our concerns about the increasing tensions and polarization between advocates of religious freedom on the one hand, and advocates of gay rights on the other. To those who follow the Church closely and who are familiar with its teachings and positions on various social issues, it will be apparent that we are announcing no change in doctrine or Church teachings today. But we are suggesting a way forward in which those with different views on these complex issues can together seek for solutions that will be fair to everyone. Following our remarks some of us will remain behind to allow you to ask any clarifying questions individually. 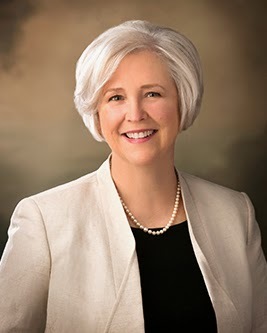 Sister Marriott, in her capacity as a member of the Church’s Public Affairs Committee, will begin, followed by Elders Oaks and Holland. My name is Neill Marriott and I’m pleased to be here today with Elders Christofferson, Oaks and Holland on behalf of The Church of Jesus Christ of Latter-day Saints, to share our views on the ongoing discussion of religious freedom. While we speak primarily to an American public, we include our own members who number 15 million worldwide, many of whom reside in other nations wrestling with the same issues we face here in the United States. This nation is engaged in a great debate about marriage, family, individual conscience and collective rights and the place of religious freedom in our society. The eventual outcome of this debate will influence to a large extent whether millions of people with diverse backgrounds and different views and values will live together in relative harmony for the foreseeable future. In any democratic society, differences often lead to tensions. Such tensions are not to be feared unless they become so extreme that they threaten to tear apart the very fabric of society. 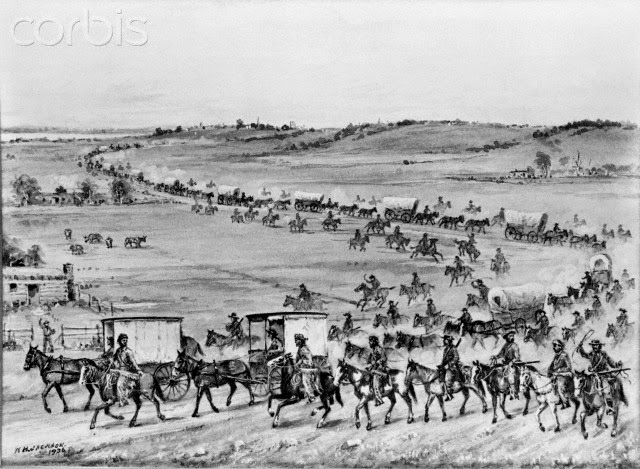 While that's happened sometimes in our history, we're at our best as fellow citizens when the push-pull of different viewpoints, freely and thoroughly aired in national debate, lead ultimately to compromise and resolution and we move on as a nation, stronger than before. The debate we speak of today is about how to affirm rights for some without taking away from the rights of others. On one side of the debate we have advocates of LGBT rights. This movement arose after centuries of ridicule, persecution and even violence against homosexuals. Ultimately, most of society recognized that such treatment was simply wrong, and that such basic human rights as securing a job or a place to live should not depend on a person’s sexual orientation. The Church of Jesus Christ of Latter-day Saints believes that sexual relations other than between a man and a woman who are married are contrary to the laws of God. This commandment and doctrine comes from sacred scripture and we are not at liberty to change it. But, God is loving and merciful. His heart reaches out to all of His children equally and He expects us to treat each other with love and fairness. There's ample evidence in the life of Jesus Christ to demonstrate that He stood firm for living the laws of God, yet reached out to those who had been marginalized even though He was criticized for doing so. Racial minorities, women, the elderly, people with physical or mental disabilities, and those with unpopular occupations all found empathy from the Savior of mankind. It's for this reason that the Church has publicly favored laws and ordinances that protect LGBT people from discrimination in housing and employment. In the state of California, two-dozen Christian student groups have been denied recognition because they require their own leaders to share their Christian beliefs. The university system is forcing these groups to compromise their religious conscience if they want recognition for their clubs. Recently in one of America’s largest cities, government lawyers subpoenaed the sermons and notes of pastors who opposed parts of a new law on religious grounds. These pastors faced not only intimidation, but also criminal prosecution for insisting that a new gay rights ordinance should be put to a vote of the people. Several years ago, an Olympic gold-medal gymnast—a Latter-day Saint, as it happened—had been selected to lead the American delegation to the Olympic Games. He was pressured to resign as the symbolic head of the team because gay rights advocates protested that he had supported Proposition 8 in California. Ironically, he was denied the same freedom of conscience that commentators demanded for the gay athletes he would symbolically represent. More recently, the head of a large American corporation was forced to resign from his position in a similar well-publicized backlash to his personal beliefs. Sadly, the list is expanding. Accusations of bigotry toward people simply because they are motivated by their religious faith and conscience have a chilling effect on freedom of speech and public debate. When religious people are publicly intimidated, retaliated against, forced from employment or made to suffer personal loss because they have raised their voice in the public square, donated to a cause or participated in an election, our democracy is the loser. Such tactics are every bit as wrong as denying access to employment, housing or public services because of race or gender. Churches should stand on at least as strong a footing as any other entity when they enter the public square to participate in public policy debates. It is one of today’s great ironies that some people who have fought so hard for LGBT rights now try to deny the rights of others to disagree with their public policy proposals. The precious constitutional right of free speech does not exclude any individual or group, and a society is only truly free when it respects freedom of religious exercise, conscience and expression for everyone, including unpopular minorities. Today, state legislatures across the nation are being asked to strengthen laws related to LGBT issues in the interest of ensuring fair access to housing and employment. 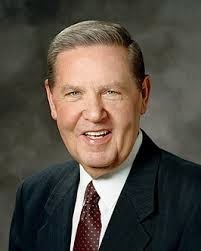 The leadership of The Church of Jesus Christ of Latter-day Saints is on record as favoring such measures. At the same time, we urgently need laws that protect faith communities and individuals against discrimination and retaliation for claiming the core rights of free expression and religious practice that are at the heart of our identity as a nation and our legacy as citizens. We reject persecution and retaliation of any kind, including persecution based on race, ethnicity, religious belief, economic circumstances or differences in gender or sexual orientation. We call on local, state and the federal government to serve all of their people by passing legislation that protects vital religious freedoms for individuals, families, churches and other faith groups while also protecting the rights of our LGBT citizens in such areas as housing, employment and public accommodation in hotels, restaurants and transportation—protections which are not available in many parts of the country. Accommodating the rights of all people—including their religious rights—requires wisdom and judgment, compassion and fairness. Politically, it certainly requires dedication to the highest level of statesmanship. Nothing is achieved if either side resorts to bullying, political point scoring or accusations of bigotry. These are serious issues, and they require serious minds engaged in thoughtful, courteous discourse. What kinds of religious rights are we talking about? To begin with, we refer to the constitutionally guaranteed right of religious communities to function according to the dictates of their faith. This includes their right to teach their beliefs from the pulpit and in church classrooms, share their views openly in the public square, select their own leaders, and minister to their members freely. They include the right to use church properties in accordance with their beliefs without second-guessing from government. Of course such rights should never be exercised in ways that jeopardize public health or personal safety. They would embrace such matters as employment, honor code standards, and accreditation at church schools. That is because church-owned businesses or entities that are directly related to the purposes and functions of the church must have the same latitude in employment standards and practices as the church itself. Certainly, religious rights must include a family’s right to worship and conduct religious activities in the home as it sees fit, and for parents to teach their children according to their religious values—recognizing that when children are old enough they will choose their own path. In addition to institutional protections, individual people of faith must maintain their constitutional rights. This would include living in accordance with their deeply held religious beliefs, including choosing their profession or employment or serving in public office without intimidation, coercion or retaliation from another group. For example, a Latter-day Saint physician who objects to performing abortions or artificial insemination for a lesbian couple should not be forced against his or her conscience to do so, especially when others are readily available to perform that function. As another example, a neighborhood Catholic pharmacist, who declines to carry the “morning after” pill when large pharmacy chains readily offer that item, should likewise not be pressured into violating his or her conscience by bullying or boycotting. With understanding and goodwill, including some give and take, none of these rights guaranteed to people of faith will encroach on the rights of gay men and women who wish to live their lives according to their own rights and principles. Let us conclude by emphasizing this point as an alternative to the rhetoric and intolerance that for too long has come to characterize national debate on this matter. We must find ways to show respect for others whose beliefs, values and behaviors differ from ours while never being forced to deny or abandon our own beliefs, values and behaviors in the process. Every citizen’s rights are best guarded when each person and group guards for others those rights they wish guarded for themselves. Today we have spelled out the Church’s concerns about the erosion of religious liberties, while at the same time calling for fairness for all people. We remind everyone of an official statement made by the Church in 1835, a statement formally incorporated into its sacred text known as the Doctrine and Covenants. The text of that scripture asserts both elements of the position we are taking today. The Church of Jesus Christ of Latter-day Saints to be responsible citizens while also defending religious liberty remains undiminished. Decrying intimidation and bullying has become de rigueur a popular cause. It seems to involve the perception that I am being forced to capitulate against my will because the antagonist wields greater power or influence. The popular sentiment is that it is unethical or immoral for those who enjoy this impression of greater power to actually use it for influence or persuasion. 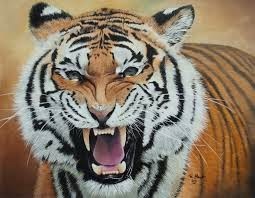 The general problem with accusations of intimidation is that they are often used as tools by the supposedly aggrieved parties to brandish their own axe. All too often the claimant is using the accusation to intimidate, in the hope that their complaint will be taken up by others. It is especially common to air such complaints in the sympathetic popular media. 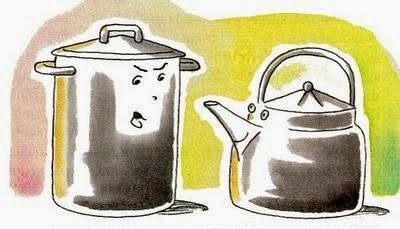 This is the classic "pot calling the kettle black" scenario. The disingenuous "big bad guy is intimidating me!" accusation is most in evidence today amongst popular groups trying to adopt the posture of innocent victims of power. There are obviously individuals who really do suffer from injustice, intimidation, and bullying. Elder Dieter F. Uchtdorf addressed this problem in his April 2012 General Conference talk, "The Merciful Obtain Mercy". Of course, these words seem perfectly reasonable—when applied to someone else. We can so clearly and easily see the harmful results that come when others judge and hold grudges. And we certainly don’t like it when people judge us. From this perspective, I see my own problems revealed. I am not perfect, but I am working on it. Advocating for reaching a perfect state always magnified my own hypocrisy. I am willing to expose my own imperfections, in the honest hope that we might all improve ourselves. I can afford to be preachy about this. 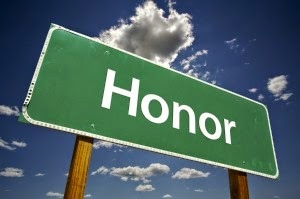 Though we sometimes harbor diametrically opposing opinions, I have tried to treat my parents with honor and respect. How do you honor your parents? I like the words of William Shakespeare: “They do not love that do not show their love.” There are countless ways in which you can show true love to your mothers and your fathers. You can obey them and follow their teachings, for they will never lead you astray. You can treat them with respect. They have sacrificed much and continue to sacrifice in your behalf. Be honest with your mother and your father. One reflection of such honesty with parents is to communicate with them. Avoid the silent treatment. There can be no dichotomy in fulfilling this unequivocal commandment. There is no "Yeah, but..." argument that justifies disobedience. Every person on this earth has a father and mother, and bears a responsibility to honor them and be respectful to them. Why did God put the first commandment first? Because He knew that if we truly loved Him we would want to keep all of His other commandments. “For this is the love of God,” says John, “that we keep his commandments” (1 John 5:3; see also 2 John 1:6). We must put God in the forefront of everything else in our lives. 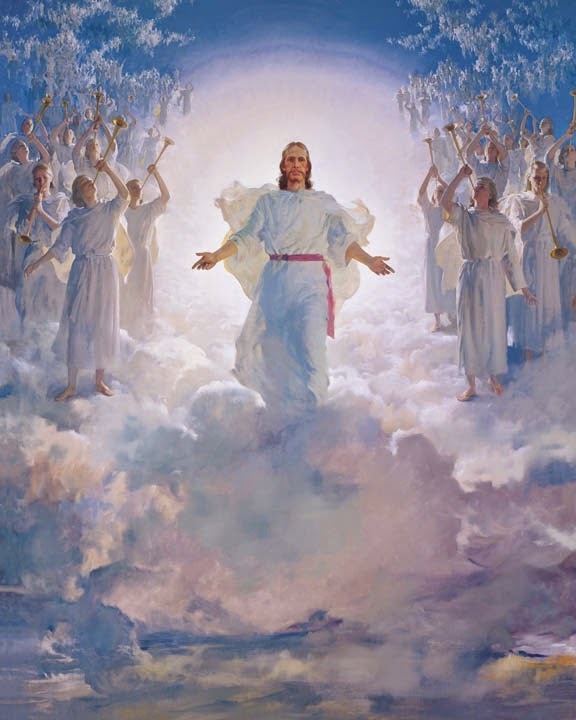 He must come first, just as He declares in the first of His Ten Commandments: “Thou shalt have no other gods before me” (Exodus 20:3). When we put God first, all other things fall into their proper place or drop out of our lives. Our love of the Lord will govern the claims for our affection, the demands on our time, the interests we pursue, and the order of our priorities. (The Great Commandment: Love the Lord).